We are going to begin meeting on Wednesdays!! We will be eating supper and studying The Story. Corn "Maize" - can we find our way out this year? 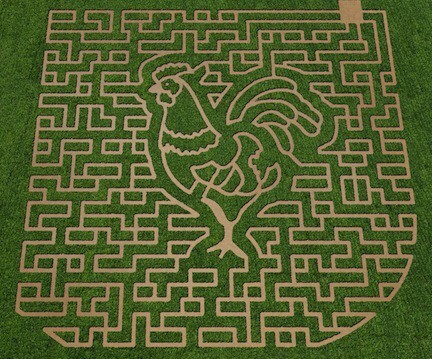 2:00 - arrive at Stewart Farms "Maize"
If you have any questions, please call Kim Guthrie at 864-525-6554.